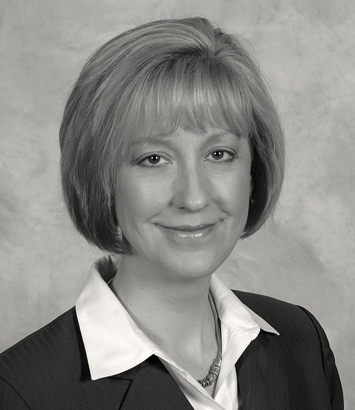 Mary-Jo Pullen is a litigation lawyer in Dinsmore's Cincinnati office. Mary-Jo's practice focuses on the defense of medical malpractice, toxic tort and product liability litigation. She has represented hospitals and individual health care providers in professional negligence cases and product manufacturers in complex claims. She has extensive experience serving in regional and national coordinating roles involving food flavorings, smoking and health, chemicals and drugs and medical devices. Mary-Jo's experience with complex litigation in state and federal courts includes case management, discovery, ediscovery, resolution and/or trial. She is active in the development of defense themes involving medical and scientific strategies and corporate conduct. Her jury trial experience includes representation of a cigarette manufacturer in a medical monitoring class action which went to verdict and an global manufacturer of flavor sand fragrances in multiple trials. Mary-Jo has a degree in nursing and practiced in that field prior to becoming an attorney.